Occasional use, or heated all the time? 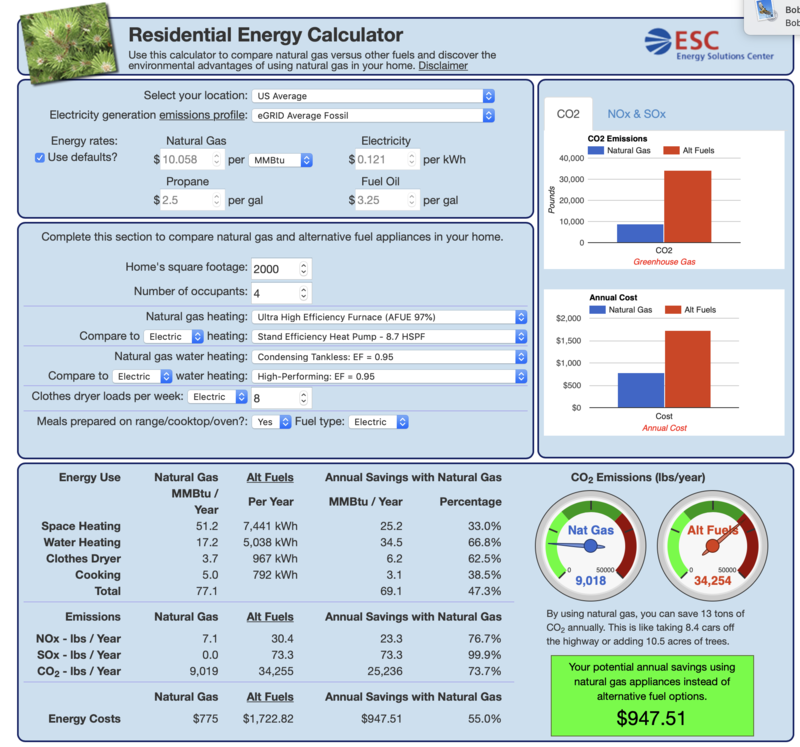 You can find fuel cost calculators online, generally speaking gas or LP are the less expensive fuel source. It would take about an 8,000 Watt electric boiler to cover that load, probably a 60 amp 240V circuit just for the boiler. Thermo 2000, Electro MN, Thermolec are all good brands of electric boilers. Dozens of good brand gas or LP, a few popular ones from this list, Lochinvar, HTP, US Boiler, Viessmann, IBC, NTI, Triangle Tube, SlantFin, Weil Mclain. See what is most common in your area. Bryan; what part of WI are you in? I used to live in Madison. Of the boilers Hot Rod mentioned, if you are still in WI, you will find that HTP (formerly referred to as Munchkin) and Weil-McClain tend to be the dominant ones. If you head over to Menards, you will see a pretty complete array of options, and at least you can take a look and do some planning. The wall hung Westinghouse boiler they sell is the same one HTP sells, which I believe is Korean made. I looked at those, but went with the HTP regular line, Elite series. You will have options for Natural gas or propane with any of those. You could do a high quality water heater, and buy an integration panel, such as the ones they show at Menards. Since you only have one zone, it would be a pretty easy deal to set up. Have you experienced any problems with your Kitec tubing? There are some posts about that here on this site. By the way, what-ever you do, do not buy a Quietside boiler if you come across one. Every single one I've known about personally has failed. There were a lot of them sold in Iowa and Wisconsin. I never had any issues with my kitec.